Continuing the tradition of preserving and celebrating great recordings, The Recording Academy has announced the newest additions to its legendary GRAMMY Hall Of Fame. With 27 new titles, the list currently totals 960 recordings and is on display at the GRAMMY Museum in downtown Los Angeles. Representing a great variety of tracks and albums, the 2014 GRAMMY Hall Of Fame inductees range from the Mary Poppins — Original Cast Sound Track album to Sugarhill Gang’s early rap hit “Rapper’s Delight.” Also added to the highly regarded list are the Drifters’ “Under The Boardwalk,” B.B. King’s “3 O’Clock Blues,” Kris Kristofferson’s self-titled debut album, Dolly Parton’s “Jolene,” the Rolling Stones’ “Honky Tonk Women,” and U2’s album The Joshua Tree. Other inductees include the original soundtrack from Woodstock and recordings by James Brown, Chicago, Creedence Clearwater Revival, Miles Davis, Run-D.M.C., B.J. Thomas, and Neil Young, among others. This latest round of inducted recordings continues to highlight diversity and recording excellence, and acknowledges both singles and album recordings of all genres at least 25 years old that exhibit qualitative or historical significance. Recordings are reviewed annually by a special member committee comprised of eminent and knowledgeable professionals from all branches of the recording arts, with final approval by The Recording Academy’s National Board of Trustees. Celebrating the GRAMMY Hall Of Fame’s 40th Anniversary, The Recording Academy has partnered with FX Marketing Group to publish a 150-plus-page collector’s edition book. GRAMMY Hall Of Fame 40th Anniversary Collector’s Edition features in-depth insight into many of the recordings and artists represented in the Hall. Legendary artists provide exclusive firsthand accounts of the making of their GRAMMY Hall Of Fame-inducted recordings, including Mel Brooks, Herbie Hancock, Loretta Lynn, the Mamas And The Papas’ Michelle Phillips, Carlos Santana, James Taylor, the Who’s Pete Townshend, and Bill Withers, among others. The full-color book also highlights the legacy of the Beatles, the group with the most titles inducted into the Hall. 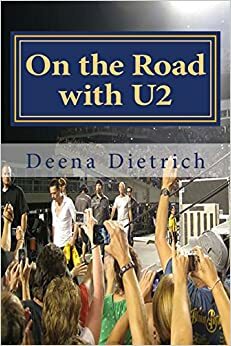 The book is available online at the official GRAMMY store, and is sold in Barnes & Noble, Target and Walmart stores as well as on newsstands nationwide and at the GRAMMY Museum in downtown Los Angeles. For more information on the GRAMMY Hall Of Fame, visit www.grammyhalloffame40.com. The 56th Annual GRAMMY Awards will take place on Sunday, Jan. 26, 2014, at Staples Center in Los Angeles and will be broadcast live in high-definition TV and 5.1 surround sound on CBS from 8–11:30 p.m. (ET/PT). Click here to read about my love for The Joshua Tree. 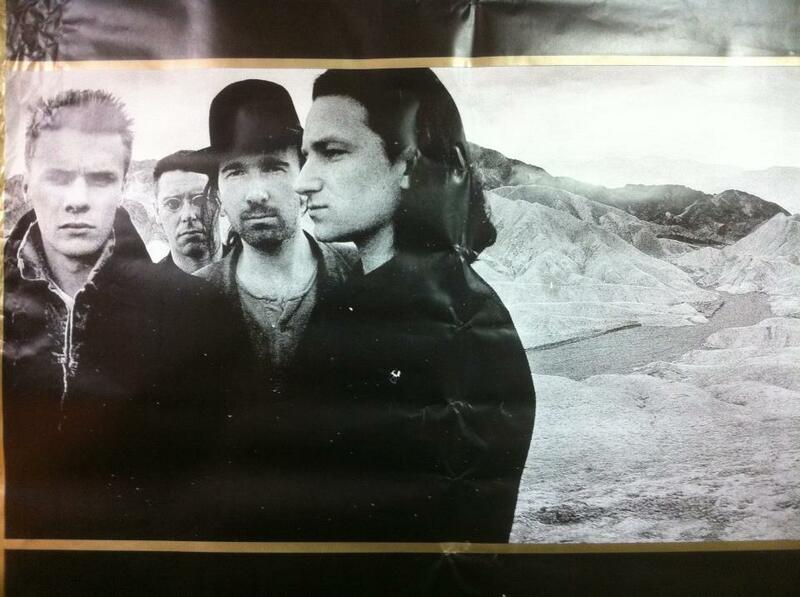 For all your U2 news, follow me on Twitter @OnTheRoadWithU2.